Winnipeg Renovation Blog | Macanta Design Build Inc.
A ventilation space behind the stucco is critical. It allows the stucco to dry to the front or back. There are numerous ways to achieve this. An air tight high quality waterproofing membrane against the buildings sheathing is important, especially in a climate like the one where we are, Winnipeg. Weather changes from one extreme to another, and all cladding leaks. With stucco, not only does it unavoidably leak bulk water, it holds it up against the buildings sheathing over, and over, and over again. With most buildings these days being sheathed with osb, this is especially problematic. Proper flashing methods MUST be used, especially at roof to wall intersections. Stucco is used heavily, especially on the sides and backs of buildings because it is very cost effective when compared to other cladding options. It is important to note though- if done properly, it no longer has it’s cost competitive advantage. If we want to make our buildings last, promote healthy indoor air quality, become more energy efficient, and more sustainable- we need to completely re-think the way we deal with exteriors on residential wood frame construction buildings. This includes changing the way stucco is applied. Have you ever been out shopping for new furniture, or thinking about renovating your house? Have you been asked what kind of style you like? 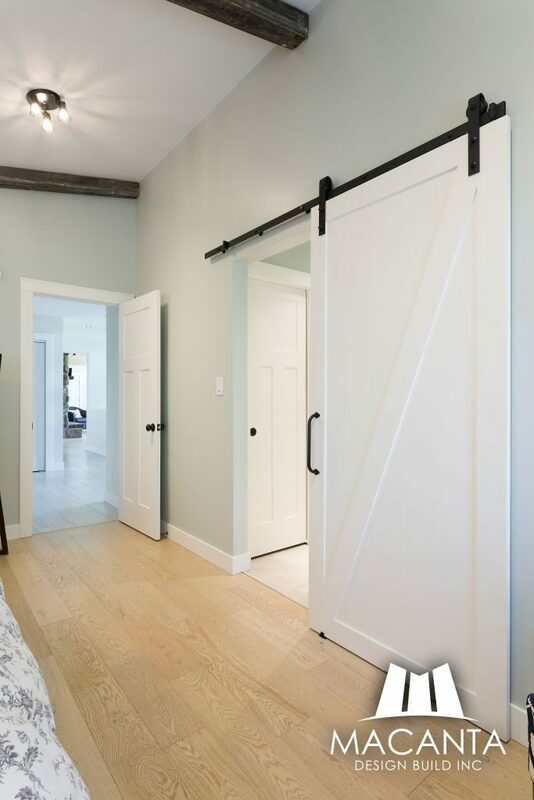 Contemporary, modern, industrial… the list goes on. The challenge in many of these situations is understanding the vocabulary that defines your personal interior design style. With a seemingly never-ending list of unique styles, the task of deciphering what style works best for you could appear daunting. I have often blended elements from several styles together, and perhaps your style is like this too! But first, let’s figure out which design styles resonate with you. I have picked out 11 popular design styles and identified their core characteristics. In order to make the existing basement usable the floor had to be lowered. This work appeared to be done by hand shoveling and the new concrete floor varied in depth from 1/2” to 6”. There were no footings installed to support the basement wall and the framing that done was inadequate. When the municipal inspector came to the property to check on the work, he issued a deficiency report, citing these problems. 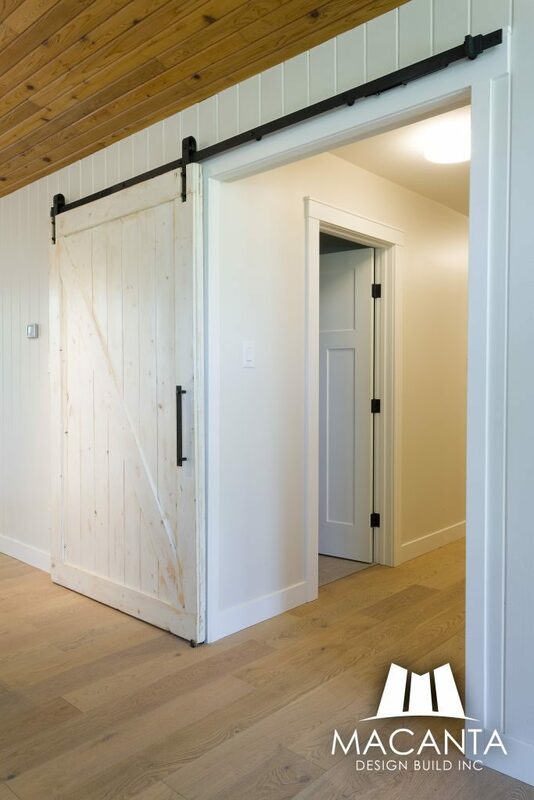 Part of the joy of being a fully-custom renovator is getting to say “YES!” to some pretty spectacular customer requests. 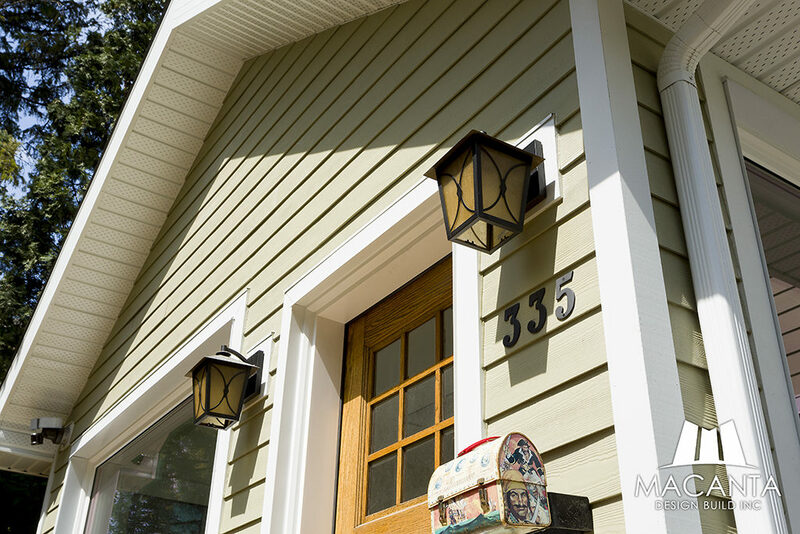 A detail as small as using a vintage lunchbox as a mailbox can make all the difference in the world. 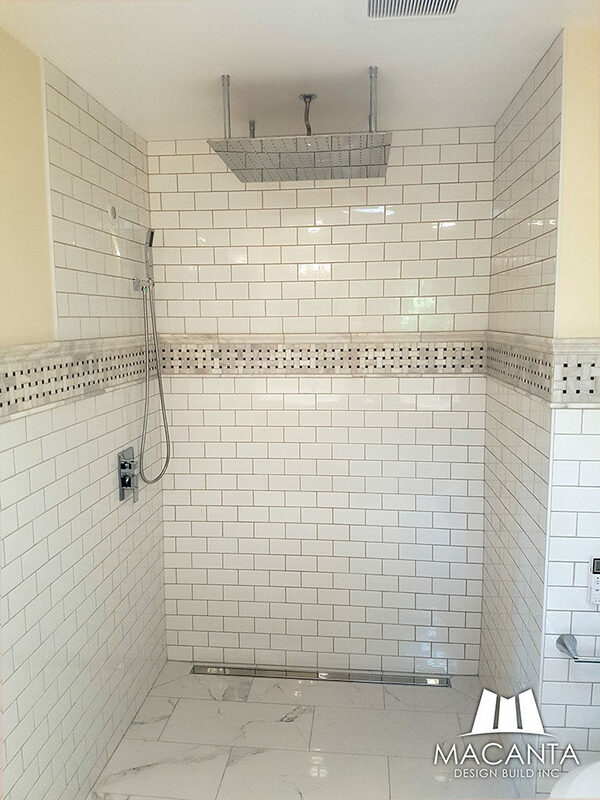 The zero-barrier accessible shower below flows seamlessly with the rest of the room thanks to continuous wall and floor tile. 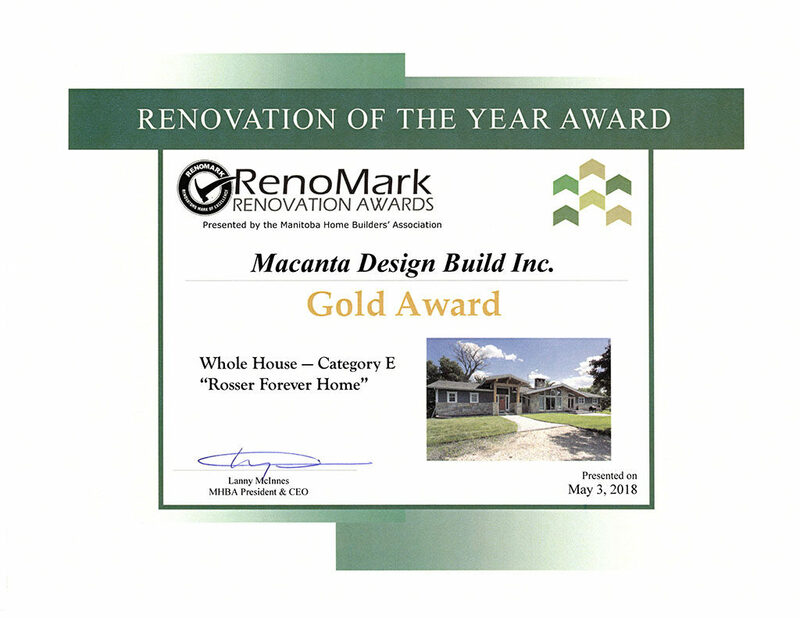 On May 3, 2018 three of our projects were awarded GOLD awards in the Manitoba Home Builders’ Association RenoMark Renovation of the Year awards presentation. This wouldn’t have been possible without our amazing Trade Partners and our outstanding clients. Thank you to everyone involved in these projects. 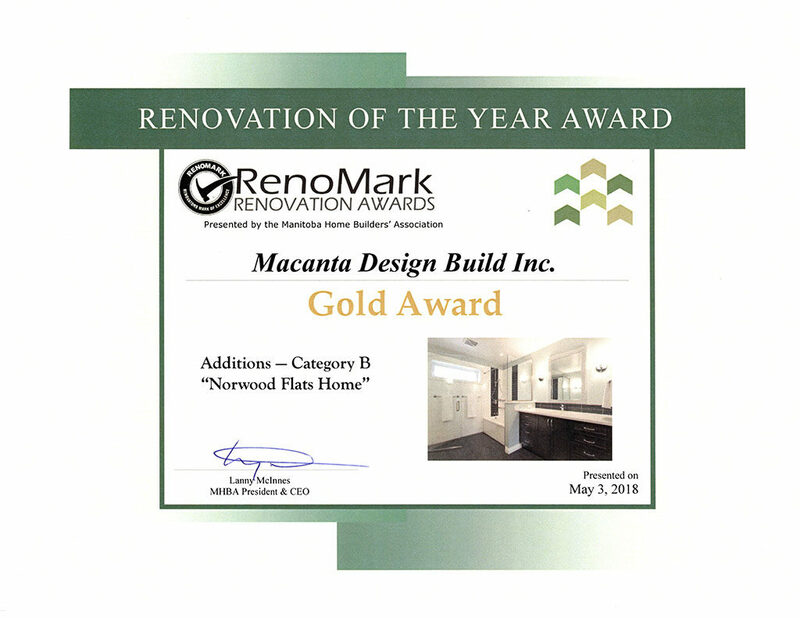 We consider ourselves continually lucky; we get to work with amazing clients. 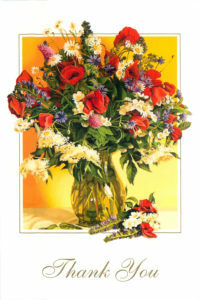 One such client took the time to send in a thoughtful thank-you card that I wanted to share with you. It has been a pleasure to deal with your company. 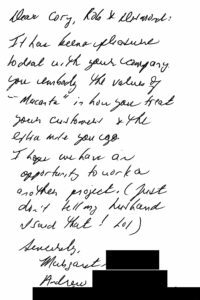 You embody the values of “Macanta” in how you treat your customers & the extra mile you go. 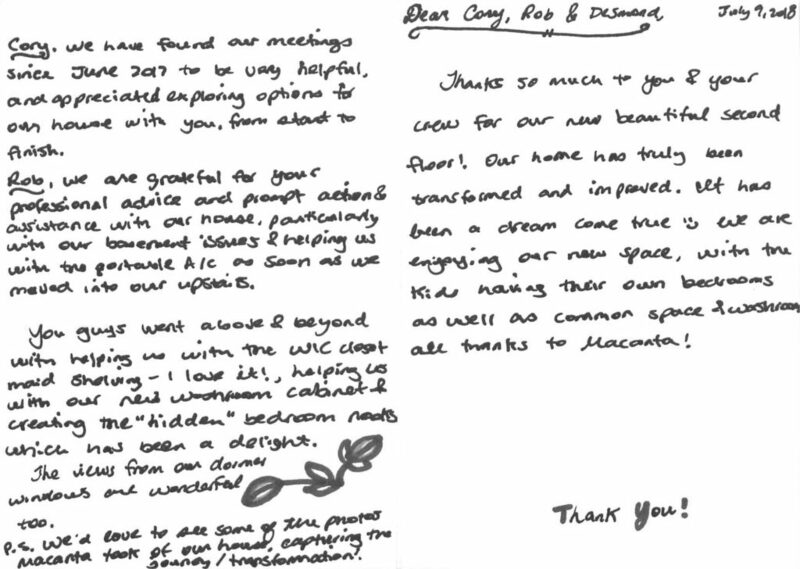 Thank YOU, Margaret and Andrew, for being amazing clients, and for trusting us with your home basement renovation.